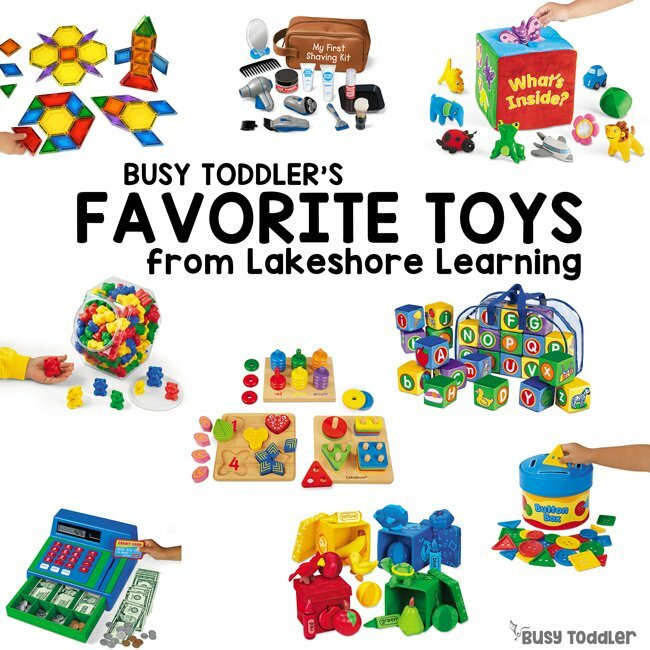 What are the best toys for kids? Play is the work of childhood and toys are the tools for play. 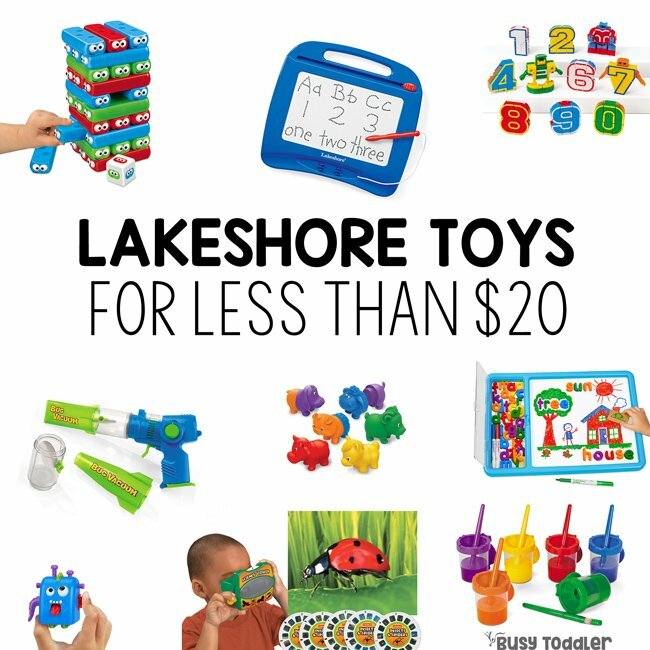 The right toys can make or break a child’s ability to play independently – look, I’m not trying to scare you, but toys are a surprisingly big deal. Finding the right toys is everything. RELATED: Curious how I teach my kids? 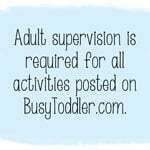 Check out Playing Preschool – my 190 day play-based, super simple homeschool preschool program. 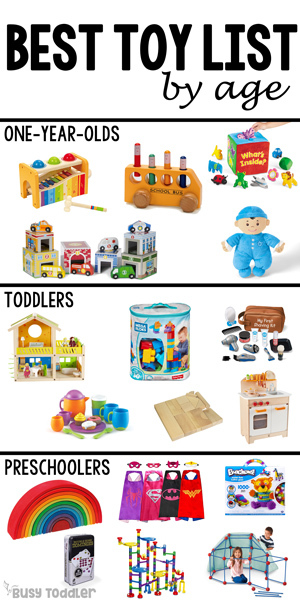 I lump toys into two categories: “One and Done Toys” AND open-ended toys. We are seeking out the latter. Toys that talk to kids, ask questions, sing songs, light up: those are “One and Done Toys”. Those toys don’t teach, they don’t inspire, they don’t grow with our children. “One and Done Toys” often have batteries and do most of the work for the child. They make the siren noise so the child doesn’t have to. This is not what we want. These toys will never hold the interest of a child the way an open-ended toy can. They also tend to have short life spans – the light up toy that a 15 month old plays with is not likely to be loved at age 4. That’s the magic toy word: open-ended. 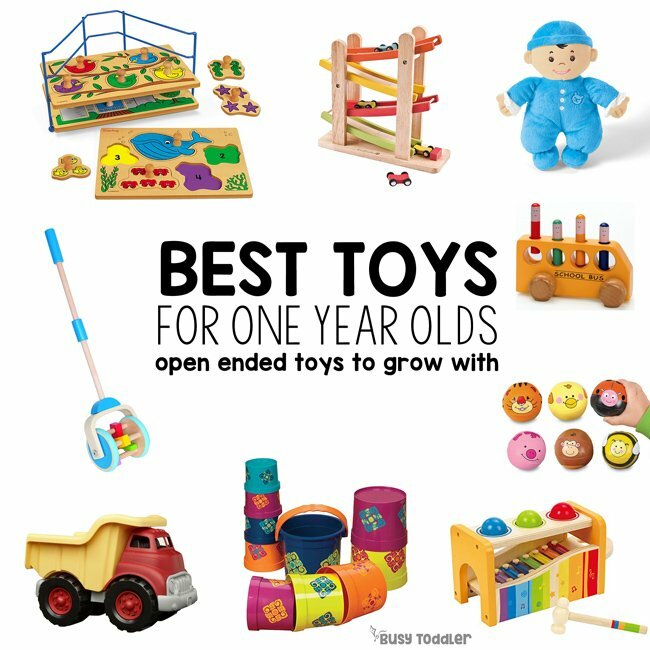 We want to fill our homes with open-ended toys. Toys that will grow with our children. Toys that put our children firmly into the driver’s seat of their play. 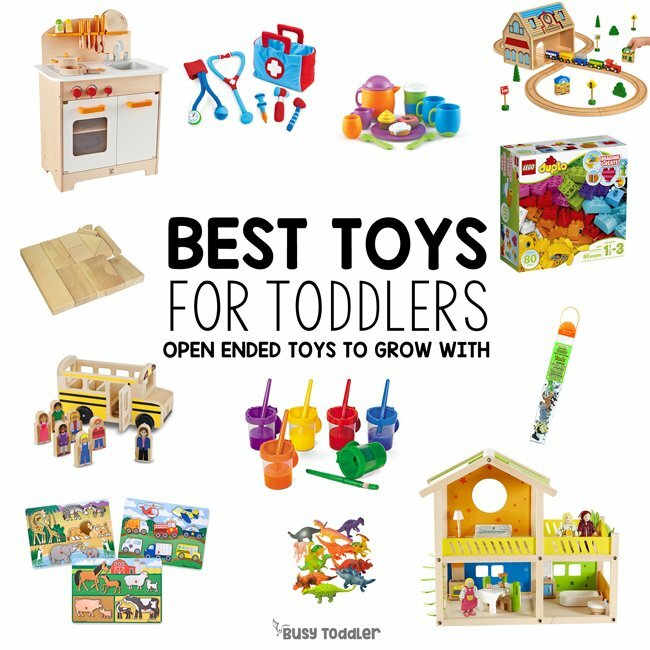 Why are open-ended toys so great? “One and Done Toys” do the playing for our kids. They do the imagining. They do the talking. A toys that needs 57 batteries to sing the ABCs to your 1 year old is a toy you want to run away from. 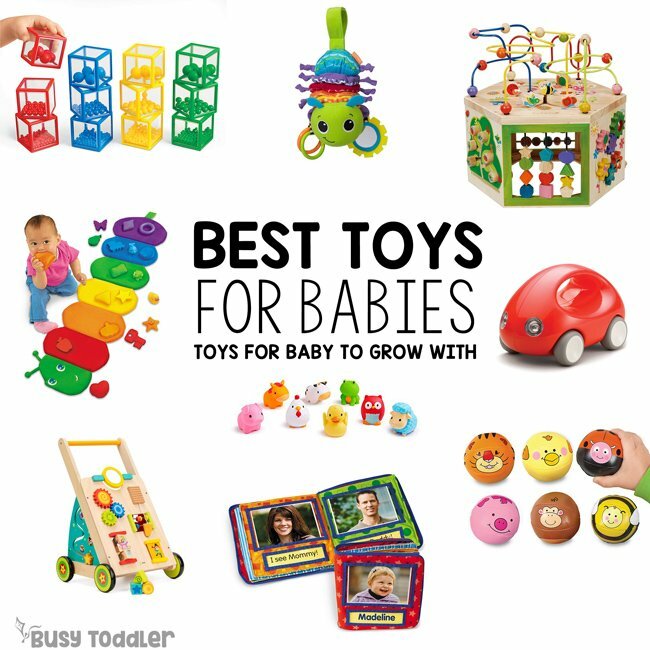 Because those toys are there to entertain your child – instead of your child entertaining themselves. Open-ended toys teach our kids. They teach them to imagine. To create. To problem solve. To practice life skills and social skills. 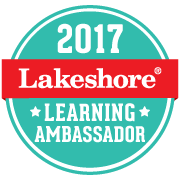 Our kids learn best through play – we need them playing with the “right” equipment. How can we expect our kids to play independently if we don’t provide them the correct tools to play with? I’m not kidding! Toys are a big deal! Our job as parents – as gatekeepers of the toys – is to make sure the right toys come into our homes and into our kids’ lives. 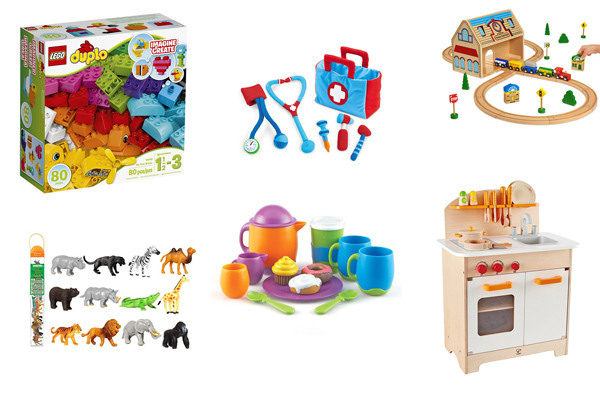 We are looking for toys that our children can imagine with, make believe with, and create with. We don’t have time for one and done toys. Those toys are expensive and they don’t last. They also won’t hold our children’s interest or make them the independent players they were born to be. 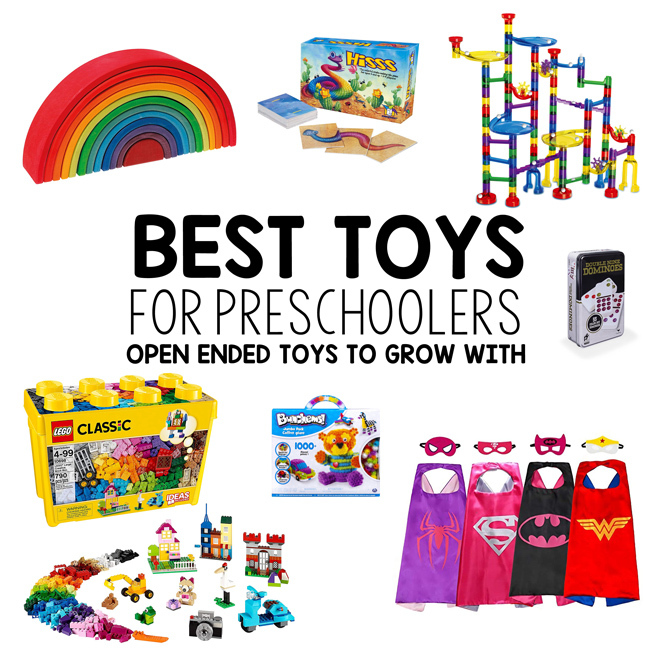 We want open ended toys that grow with our children. The brilliance of open-ended toys is that they are ageless. 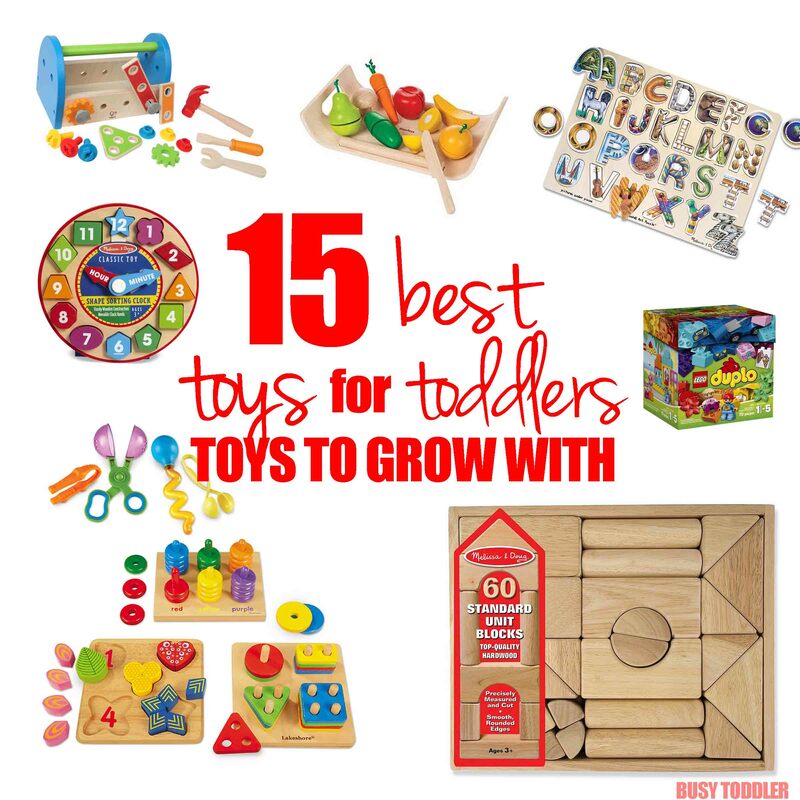 On my lists, you’ll see (for example) wooden blocks listed as a great option for toddlers. 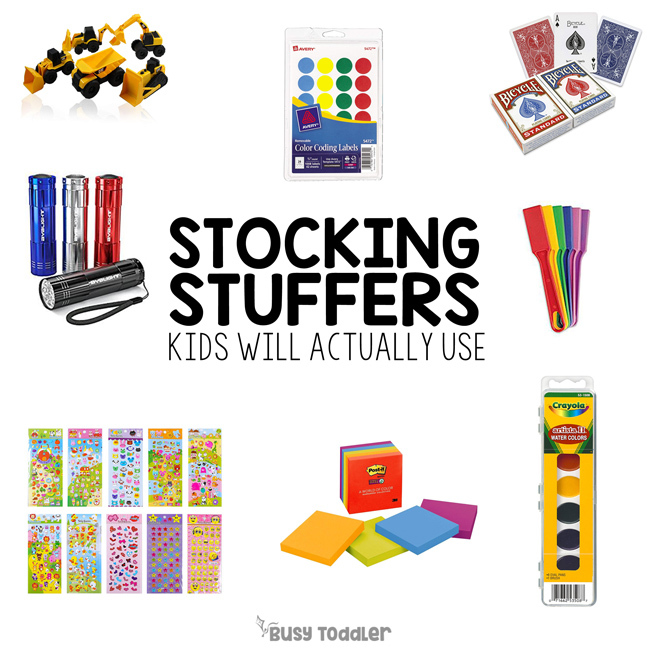 That doesn’t mean they aren’t perfect for preschoolers (and kindergarteners…and first graders….). 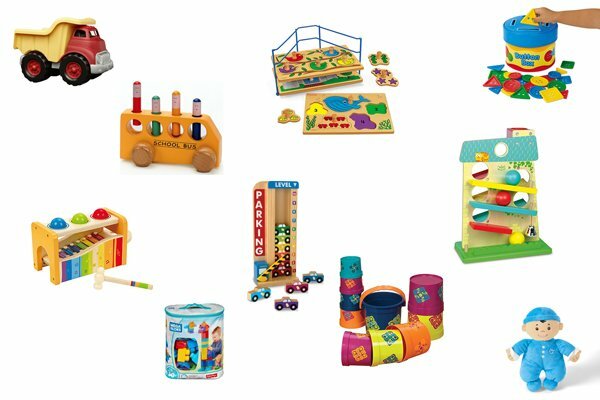 These are toys for ALL kids – I’ve organized them by the age they are first appropriate (in my humble opinion). 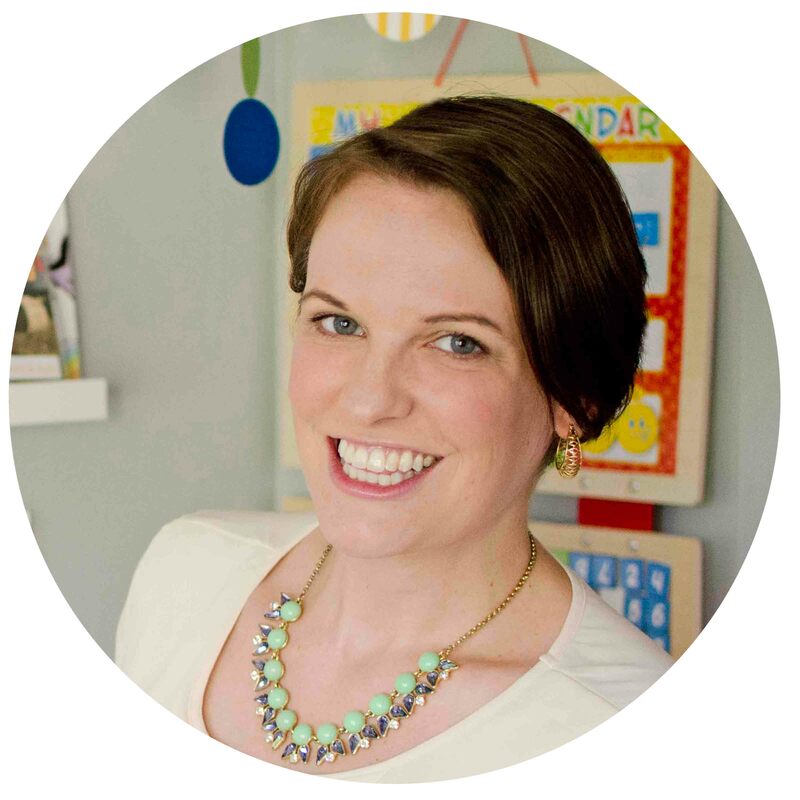 Check out ALL my lists and decide what your child needs to play well independently. 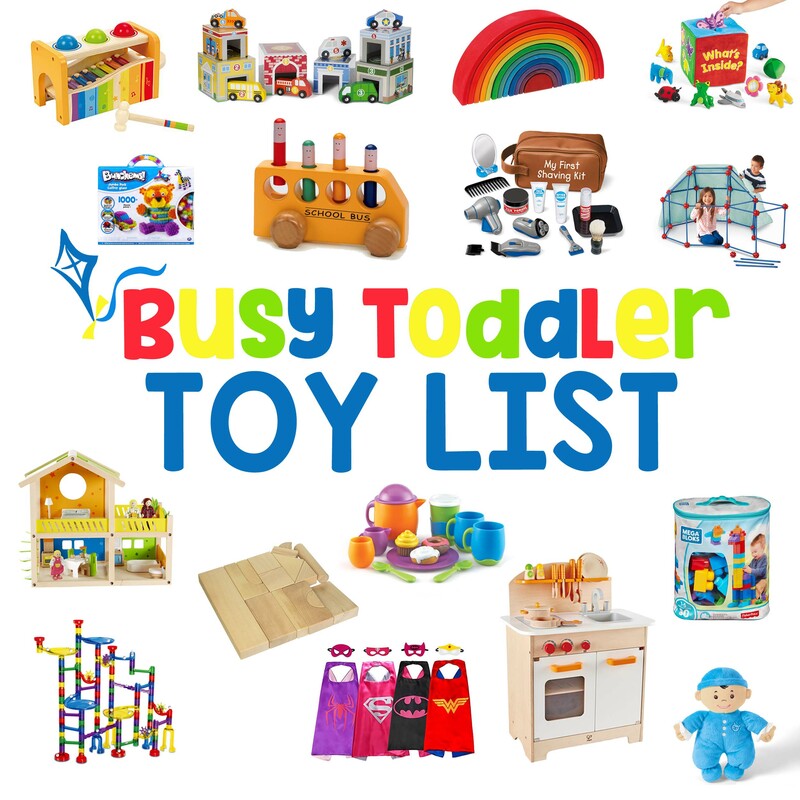 Since the toys grow with kids, you can pick and choose from each list as you transform your house into a play wonderland. 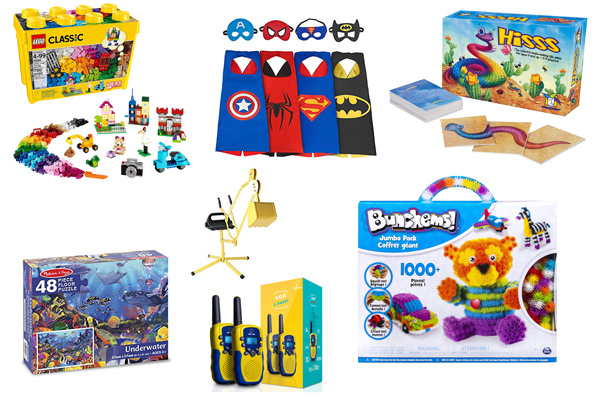 My toy lists are GENDER NEUTRAL (as all toys are). 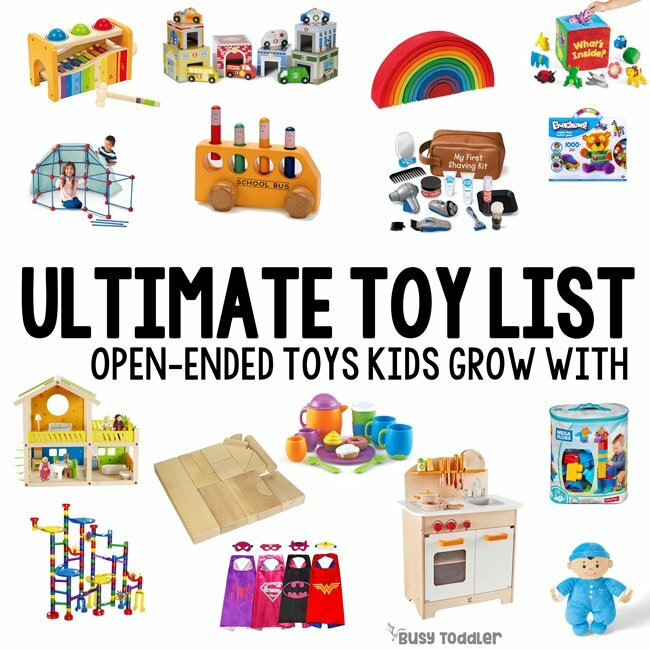 Everything on this list is fantastic for both BOYS and GIRLS, and equally loved and used by all. And equally NEEDED by all. Consider all the learning that a play kitchen can do for all kids, or LEGOs, or a doll house (which my son uses when he plays “Fire Fighter Rescue”). Click the image for the list you want to see! The best toys for kids are the ones that let the child do the playing. They grow with the child. They assist the child in play, rather than taking the lead. Play is the work of childhood. Let’s find the best tools out there for our kids.